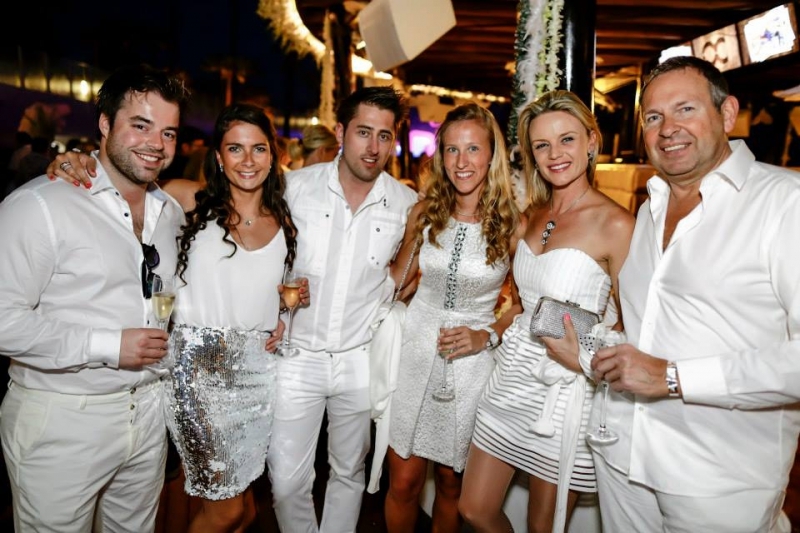 Ocean Club Marbella held another fabulous White Opening Party! Ocean Club Marbella, the definitive choice in luxury, exclusivity, and beauty, this incredible beach club sits firmly at the top of Europe's hottest destinations. With its panoramic white-washed profile, million dollar yacht-like decking, and crystal-clear infinity pool, it is easy to see why it attracts the best clientele from all over the world, who simply want to be seen at Ocean Club.